PEOPLE is a key foundational pillar, core to Norrizon’s success! Norrizon has a bias for action with significant effort focused on setting goals, optimizing each individual’s performance in achieving these goals, and delivering superior results as a team. With our capable leadership, we infuse your business with enthusiasm, passion, and success! The people within Norrizon have extensive and relevant industry experience and expertise at every level. Co-founder of the company, Kevin is the driving force behind Norrizon’s vision to provide innovative go-to-market solutions for manufacturers. 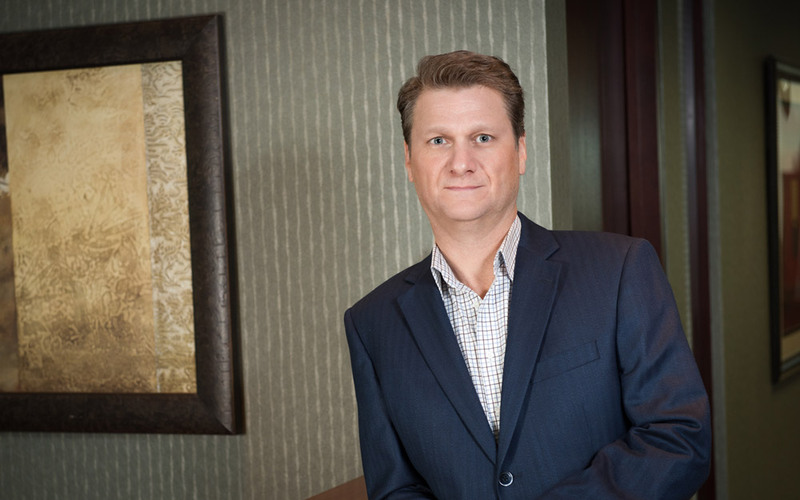 With over three decades of experience in the Canadian marketplace in senior management positions with companies such as Bristol-Myers Squibb and Procter & Gamble, Kevin has been instrumental in building Norrizon’s vast reservoir of sales and marketing expertise with professional, results-oriented people. Ted is a seasoned, customer-focused leader with a proven record of delivering and ultimately exceeding targeted objectives. He has successfully leveraged a positive, high-energy leadership style to build exceptional customer relationships and influence internal alignment to meet critical strategic imperatives. His experience and expertise in the pharmaceutical, consumer healthcare, natural products, and health and beauty industries has developed through three decades of sales, marketing, organizational development, business development, and direct selling assignments. Ted has held senior-level positions over the past two decades, including VP of Sales, Pfizer Consumer Healthcare, and VP International Sales & Marketing, Lifestyles Canada. Ted joined Norrizon in 2007. 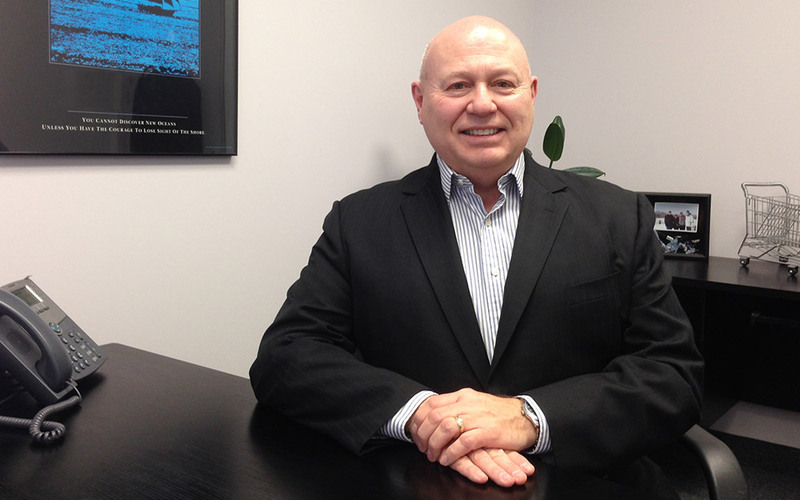 Gerald is a senior manager handling logistics and Norrizon oral care division, with three decades of experience in consumer packaged goods and unparalleled results with organizations such as Procter & Gamble, Bristol-Myers Squibb, and Crossmark Canada. 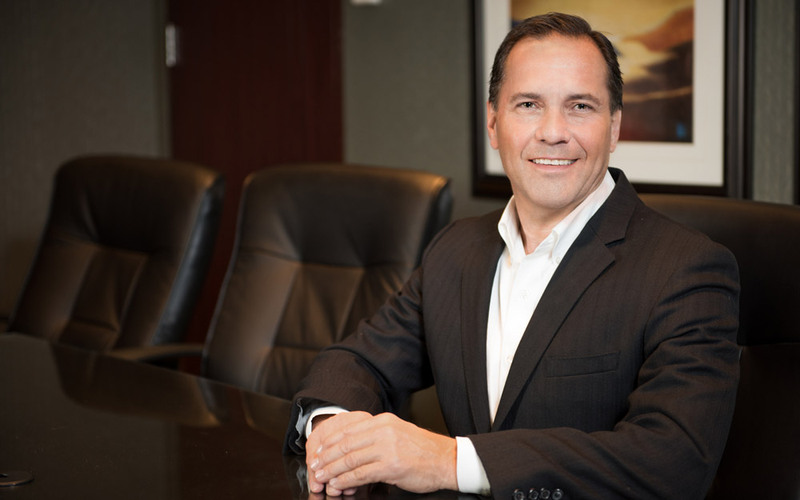 His leadership capabilities have significantly contributed to Norrizon’s competitive advantage, especially in the areas of business processes, coaching, and performance enhancement for key account management teams. 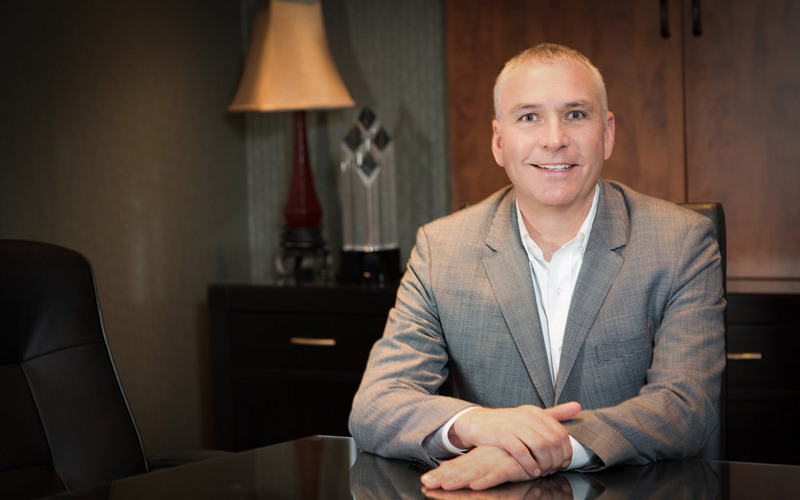 Co-founder of Norrizon, David has nearly three decades of trade marketing, sales, and key account management experience with tier-one companies such as Gillette, Bristol-Myers Squibb, and Procter & Gamble. A strategic thinker and people person who intimately understands operational needs, David offers strong go-to-market strategies for manufacturers and motivates the Norrizon sales team to meet all objectives. Co-founder of Norrizon, François is the consummate sales professional with numerous trade contacts at every level and in every class of trade. His unique knowledge and his insight into the Quebec and Atlantic markets ensure our well-rounded, Canada-wide coverage and approach. 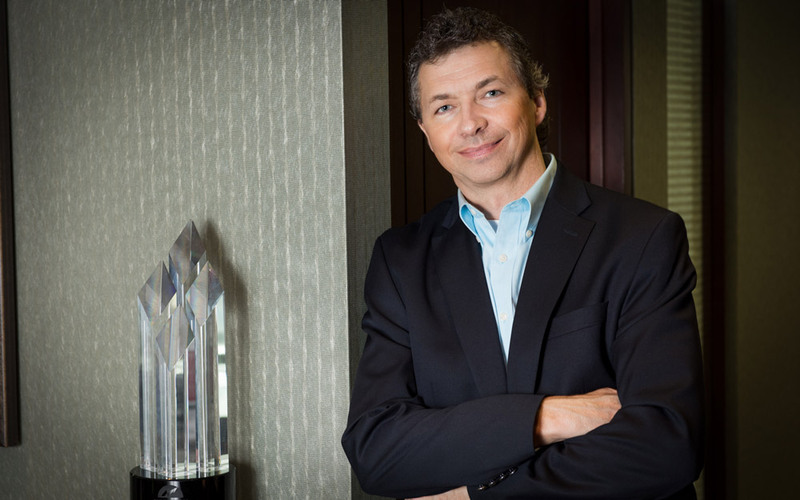 With three decades of experience in senior management positions, including at Bristol-Myers Squibb and Campbell Soup Company, François oversees tactical execution, market share, and sales volume growth in Eastern Canada.